PRICE REDUCED! 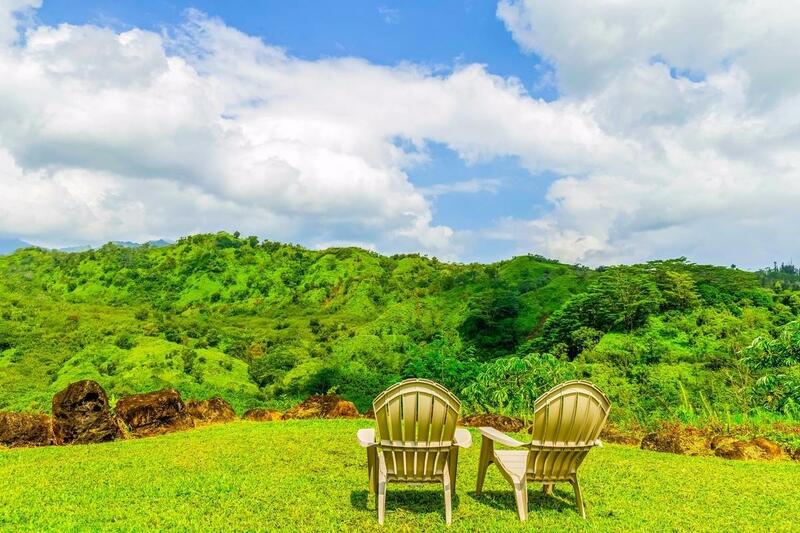 This Craftsman Bungalow is surrounded by mature, botanical and heavenly Hawaiian gardens.Located on a 5-acre rim parcel with sounds and views of the Kalihiwai River in the valley below, this property offers a most idyllic and peaceful setting. 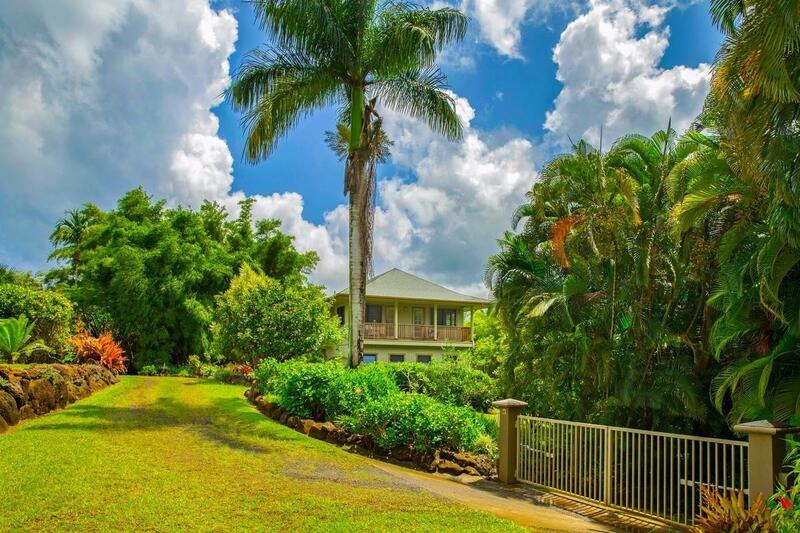 If you are looking for privacy and seclusion, this property is yours! This solidly built 2-story home was designed by the current owner and constructed by master builder Mick Callahan. 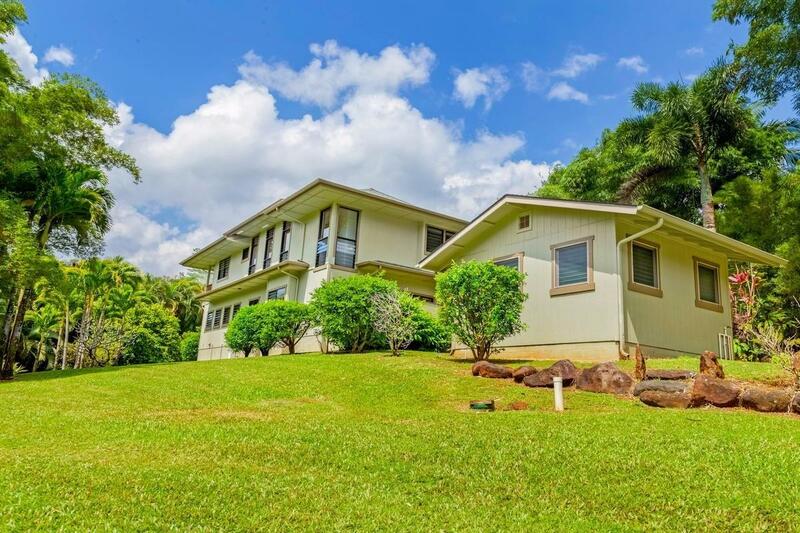 The traditional Craftsman style architecture features beautiful wood ceilings and large picture windows with views of the tropical outdoors everywhere you look. 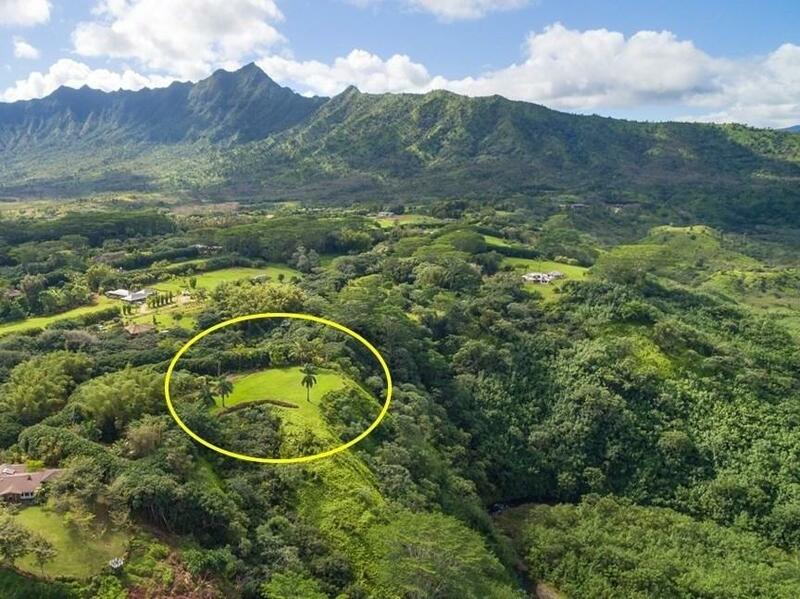 From the extra-large master suite and covered, private lanai one can experience amazing mountain and waterfall views that only the north shore of Kauai has to offers. The property is fully fenced with an electronic gate.